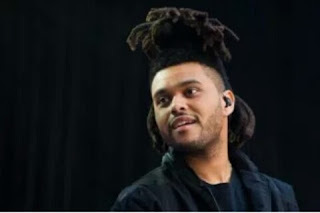 Home Fashion & Entertainment New look ; The Weekend cuts his hair!!! 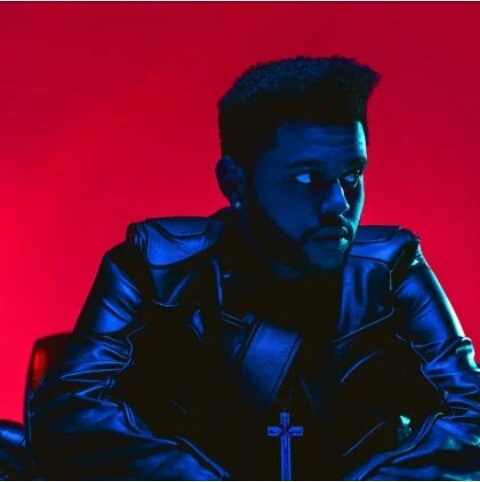 New look ; The Weekend cuts his hair!!! “I come alive in the fall time,” the Canadian star said, unveiling his brand new album, ‘Starboy’. And the combination of this sent social media on a meltdown. The post has garnered over 70,000 likes and over 60,000 retweets, and fans who had fallen in love with his sculpture-like dreadlocks are unable to wrap their minds around this rebranded pop star.